The Classically Inspired panel will take place on Saturday, October 12 at 11am in Teen'Scape. From Rick Riordan’s Percy Jackson series to Bridget Jones’s Diary to Wicked, American Gods, and the His Dark Materials series, some of our most enduring and beloved stories are inspired by…. other enduring and beloved stories! The authors appearing on the Classically Inspired panel have written books that draw from classic works ranging from The Iliad to Agatha Christie. 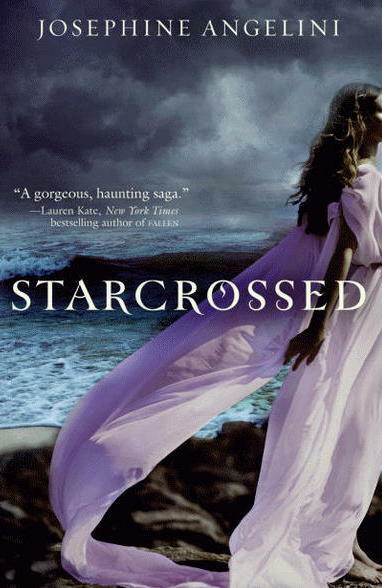 Starcrossed, Dreamless, and Goddess make up this epic trilogy inspired by Greek mythology about a girl named Helen who uncovers the truth about her lineage and discovers she is destined to start a modern Trojan War. 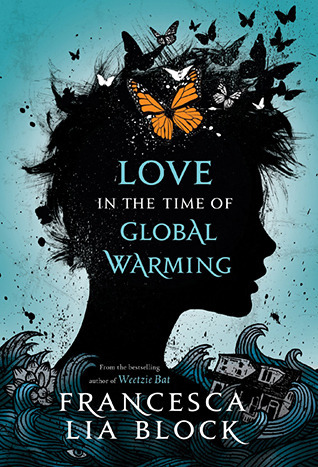 Inspired by Homer’s Odyssey, Love in the Time of Global Warming is set against the backdrop of a post-apocalyptic Los Angeles, devastated by earthquakes, tsunamis, and giants, and tells the story of Pen, a girl who embarks on a quest to find her lost family. 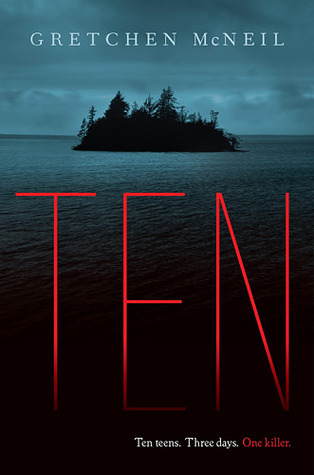 Inspired by Agatha Christie’s And Then There Were None, Gretchen McNeil weaves a spine-tingling mystery about ten teens who go to a weekend-long house party on a remote island - until someone starts killing them off one by one. 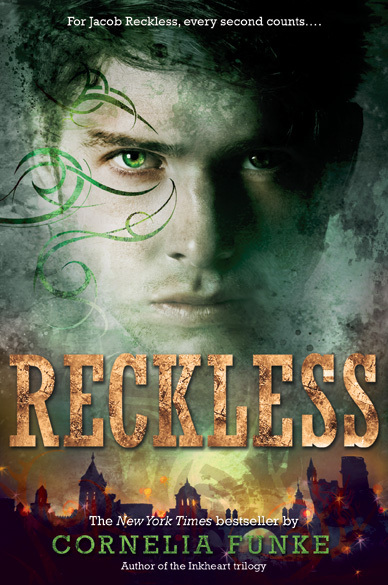 We will be giving away priza bags including copies of Starcrossed, Love in the Time of Global Warming, Reckless, and Ten to members of the audience at this panel. Don’t forget to fill out a prize ticket when you take your seat! Josephine Angelini, Francesca Lia Block, and Cornelia Funke will be signing copies of their books in Meeting Room B from 12-12:30. Copies of their books will also be available for sale at this time.